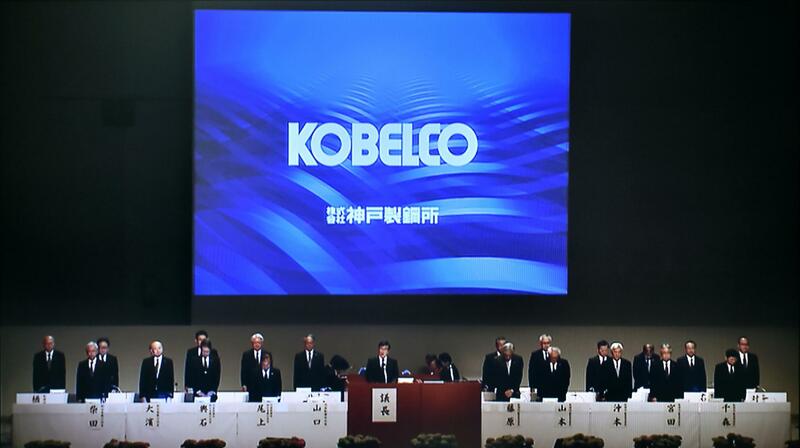 Police referred Kobe Steel Ltd. and four of its plant officials to prosecutors Tuesday over a scandal that involved fabricating data related to the quality of its products, investigative sources said. The company and the officials from three of its domestic plants allegedly violated a law preventing unfair competition by systemically misrepresenting products that were used in the manufacture of cars, aircraft, space rockets and defense equipment. The conduct by one of the country’s leading steel-makers has rocked the domestic manufacturing industry while also triggering an investigation and class-action lawsuits overseas — including the United States where lawsuits were filed against Kobe Steel, its subsidiaries, and Toyota Motor Corp., which used the products in question. “At this point, it’s difficult to predict the value of (a potential) fine,” Kobe Steel President Mitsugu Yamaguchi said last month at a general meeting of shareholders, referring to the investigation by U.S. authorities. The U.S. Justice Department has launched a probe into the case and asked the company to submit related documents. 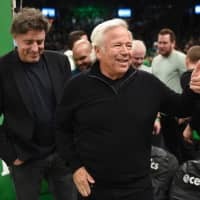 Prosecutors, who investigated jointly with police, are likely to indict the company itself but exempt the four, apparently taking into consideration the extent to which they were aware of the violation when they altered data to meet clients’ specifications, according to the sources. 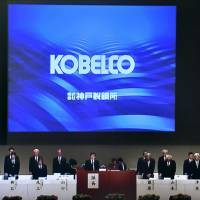 The police and the special squad of the Tokyo District Public Prosecutor’s Office searched Kobe Steel headquarters in Tokyo and Kobe last month as well as other locations for evidence. Kobe Steel has admitted to having falsified inspection data for aluminum and copper products, which have been supplied to over 600 companies at home and abroad. 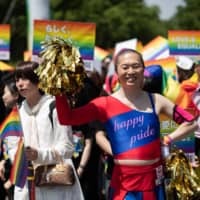 The four plant officials are suspected of being involved in data falsification at the company’s plants in Tochigi, Yamaguchi and Mie prefectures, and in shipping the products to clients, according to the sources. 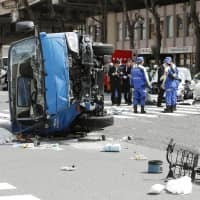 Various industries in Japan have been rocked by a series of scandals in recent years involving improper safety inspections and data falsifications at manufacturers including Nissan Motor Co., Subaru Corp. and Mitsubishi Materials Corp.